Alexandra Boardman is an Associate Chartered Legal Executive. 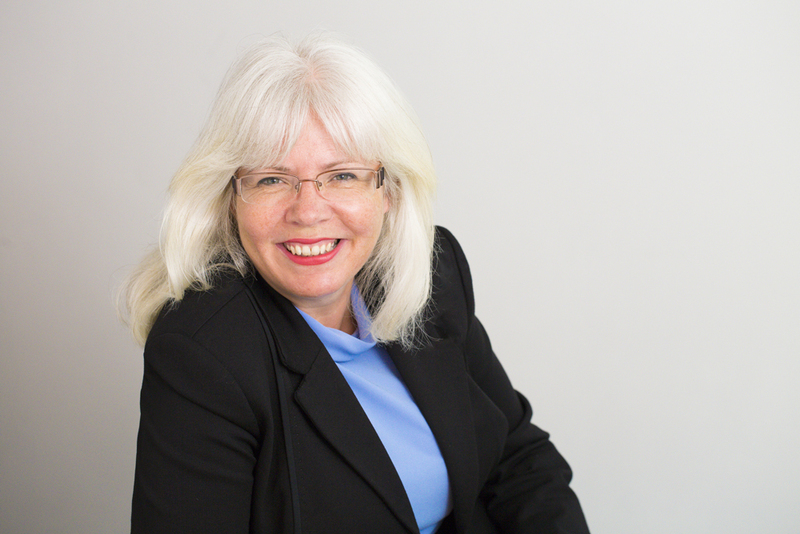 She entered into the legal profession in 1991 gaining experience in civil litigation, housing, conveyancing and landlord and tenant matters before specialising in family law in 1998. Alexandra joined The Family Law Company in January 2011. For the two years prior to that she set up and ran the Domestic Abuse Advocacy Project with the support of the Local Strategic Partnership in Plymouth. The Family Law company were brilliant when dealing with my case. As soon as my solicitor, Alexandra Boardman, had all the necessary reports needed she had my case in court the same day and the non-molestation ordered I needed granted. I couldn’t ask for a better solicitor. I will definitely use this company again in the future if I need to. Alexandra acts on behalf of clients in the areas of domestic abuse and private law children. She also has wide experience in divorce and ancillary relief as well. In October 2010 Alexandra certified as an Independent Domestic Abuse Advisor with CAADA (Co-Ordinated Action Against Domestic Abuse) and has become a trainer for the organisation. In 2011 Alexandra Boardman completed masterclass training with criminal behavioural psychologist, Laura Richards, Bsc, MSc, FRSA. This training allows her to deliver DASH 2009 risk assessment training. Following on from this accreditation Alexandra has provided training to other lawyers throughout the region. In October 2011 Alexandra was highly commended in the Law Society Excellence Awards “Legal Executive of the Year” category for her commitment and passion for providing the best advice and representation to clients in domestic abuse relationships. In July 2012 Alexandra was shortlisted for Family Law Legal Executive of the Year 2012 at the Family Law Awards.